Patients who leave the hospital against medical advice and/or self-initiate discharge may be at a greater risk of suicide in the year following discharge compared with those who leave the hospital under different circumstances, suggests a report published today in Psychiatric Services in Advance. Using national Veterans Affairs (VA) administrative data, Natalie Riblet, M.D., M.P.H., and colleagues identified all inpatient discharges and discharge types from 2001 through 2014. The authors used mortality and cause of death data from the Centers for Disease Control and Prevention Death Index to calculate suicide risk within the 12 months following the first discharge in patients. They then compared suicide risk following regular discharge versus irregular discharge from both general medical and psychiatric wards, adjusting for age, gender, and VA facility. Among the 5,051,051 discharges from general medical or psychiatric wards included in the analysis, 103,995 (2.1%) were documented as being irregular. A total of 666,674 deaths occurred within 12 months of the index discharge date, 5,337 of which were caused by suicide. Overall, suicide risk was two times higher following irregular discharge compared with regular discharge. However, additional analysis revealed that “suicide risks did not differ significantly between patients who were regularly versus irregularly discharged from a psychiatric ward,” the authors wrote. 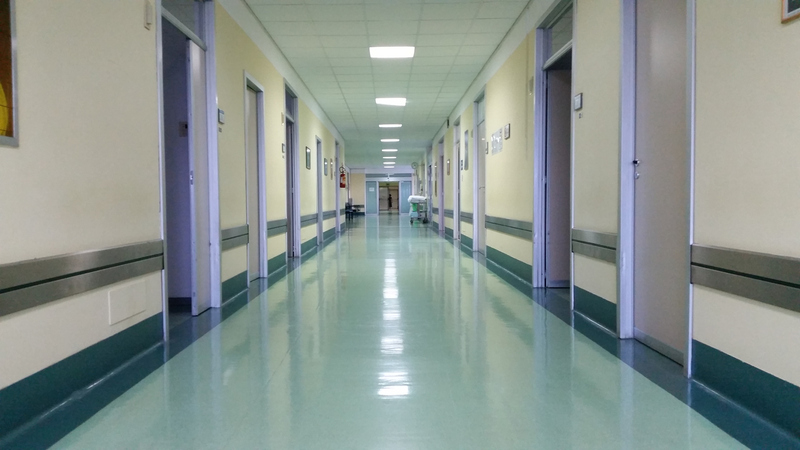 In contrast, patients leaving general medical wards following an irregular discharge had three times the one-year risk of suicide compared with patients who were discharged in a regular fashion.